Pro Football Focus' list of the top-10 linebackers set to hit free agency this offseason. 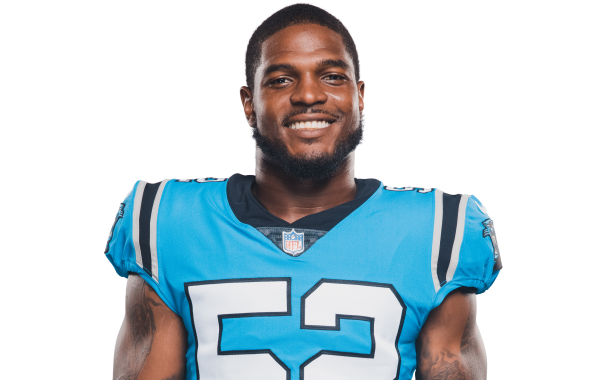 Pro Football Focus' 2019 Free Agency Profile for pending free agent linebacker Denzel Perryman. PFF's Nathan Jahnke gives you 32 observations from Week 7 of the regular season. The Los Angeles Chargers defeated the Tennessee Titans, 20-19 in Week 7 of the 2018 NFL season. Walton Spurlin identifies some of the more surprising IDP projections from the Fantasy Playbook and discusses what they would mean for IDP. Ross Miles highlights some sleeper IDP candidates for big fantasy production at the linebacker position.